Guest house room for rent in diplomatic, secure, high end residential neighbourhood close to United Nations and American Embassy. 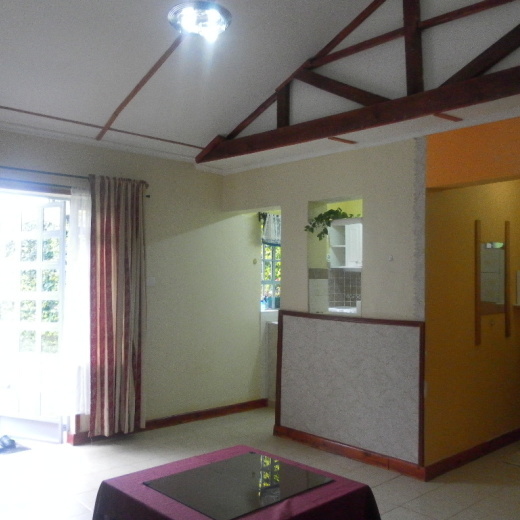 Guest house #1 has spacious sitting room and 1 bedroom. Sitting room has high ceilings. 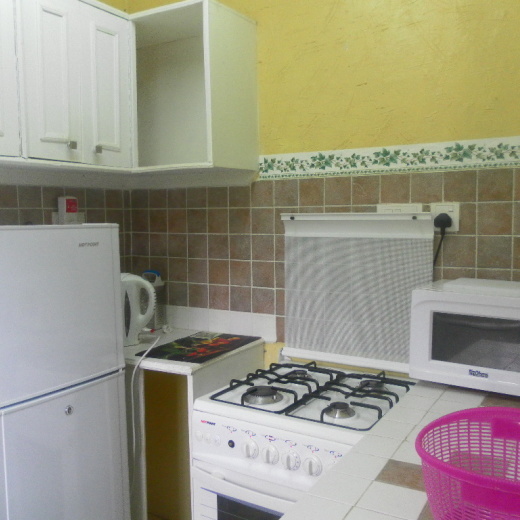 It has an open white kitchen with fridge, cooker and kitchen utensils. Guest house #2 is a studio with sleeper sofa and separate kitchen and shower/toilet. Both guest houses share a beautifully landscaped private garden. Both are fully furnished and come with free Wi-Fi. Close to village Market Mall, Dominos pizza, Pizza Inn, Coldstone etc.